Ep. 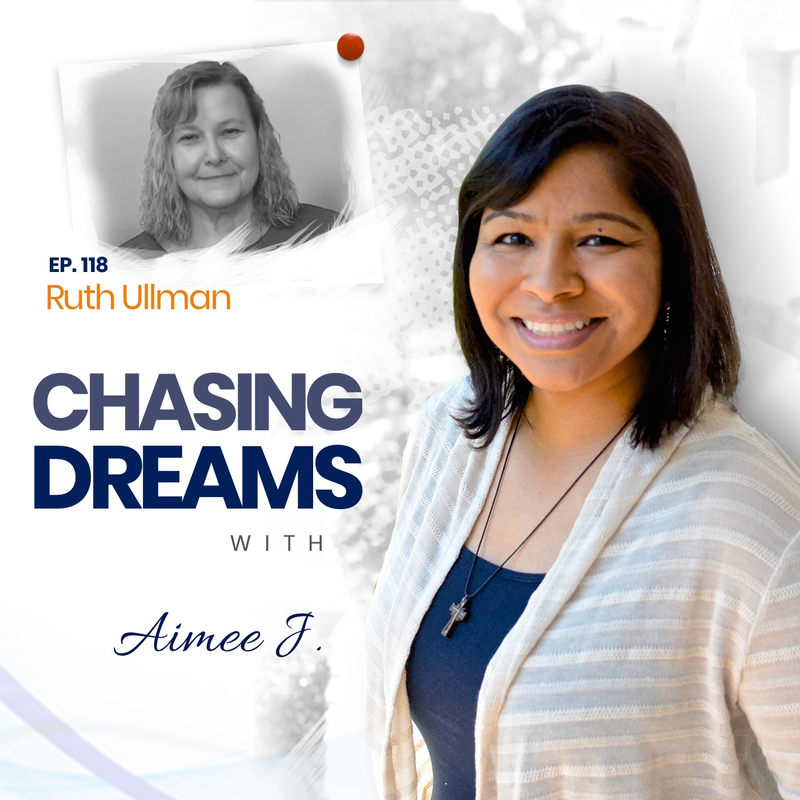 118: Ruth Ullman ­- Caring for Your Elders While Chasing Dreams | Aimee J.
Ruth Ullman is a business consultant, coach, and founder of myeldercarejourney.com. She has been featured on Fox, CBS, NBC, and ABC News. For more than 20 years, she has helped companies, groups, and individuals achieve their business objectives. 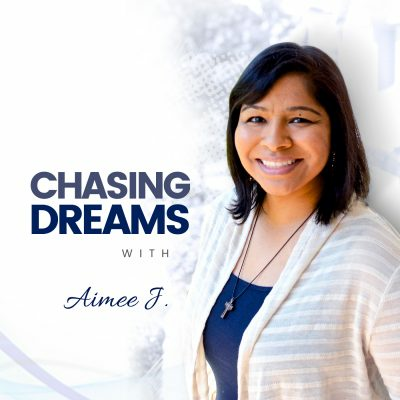 Giving up her consulting business to care for aging parents led her to create a new business, in which she helps small businesses, entrepreneurs, and consultants realign their businesses to thrive while they care for aging parents. 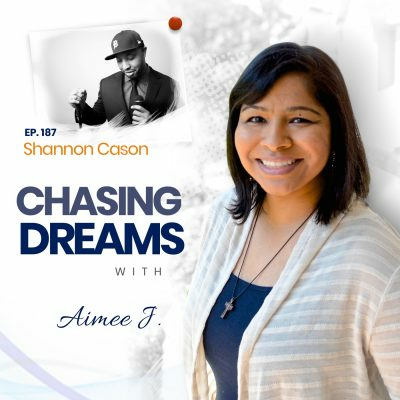 She firmly believes that no one should have to choose between the business they created and caring for aging loved ones. How can I help others through this? This was the question Ruth asked herself after facing the dilemma of running her business and caring for her parents. She struggled to find the information she needed to handle not only the healthcare for her parents, but the legal and financial issues as well. Finding people who were there to answer her questions and wanting to be THAT PERSON for others has led to the creation of My Elder Care Journey. How can I do it all? We all face this struggle at some point, whether it’s related to caring for aging parents or just handling the stress of life. For Ruth, the question came as she tried to juggle her full-time business and the doctor visits and insurance issues of her aging parents. She didn’t want to let her clients down, but had to be there increasingly often for her parents’ needs. Her advice to others is to figure out how to replace yourself for awhile in your business and create a care-giving team for your parents. In her case, she had to let her consulting business go because she hadn’t planned ahead. How do I know when my parents need care? Ruth says to look for “clues.” For example, pay attention when your parents ask for help more often, whether it’s with physical tasks or reading insurance and legal documents. Ruth’s advice is to set up your business to run without you and to set up power of attorney for your parents. Planning ahead can create some peace of mind about the process. Ruth’s business now seeks to take a complicated system and simplify it for others who are going through what she has experienced.